I'll start off with this pair of sprites. 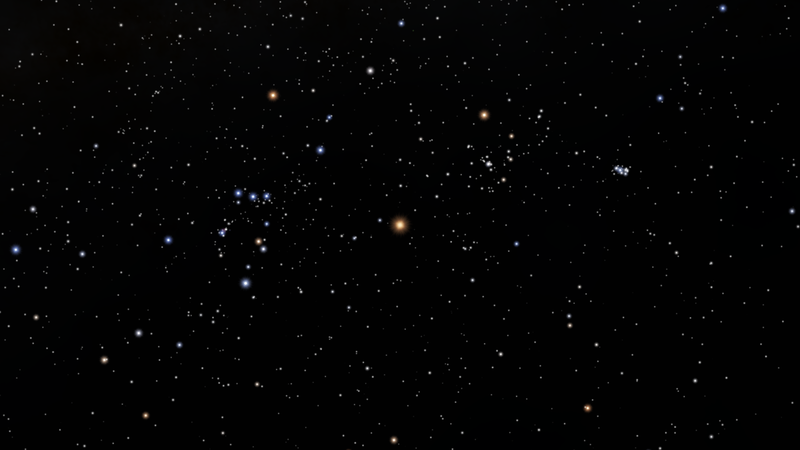 One is the star particle sprite, and one is the star flare sprite. They are pretty much the same image, just each configured for that specific role. They are much more realistic than the default sprites, especially the star_part one. 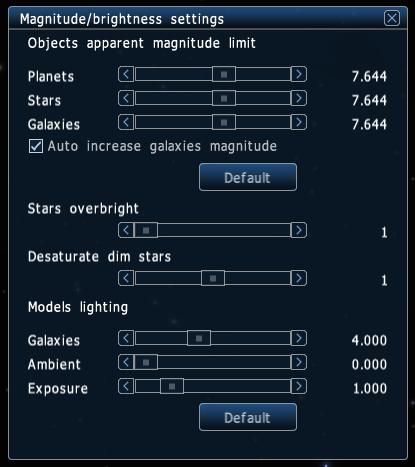 To install simply extract the archive (attached) to your SpaceEngine 0.97 directory and overwrite the existing files (backups of the original files are included). Wow, looks great! Thanks a lot! But could you be a little more specific where I have to place them ? 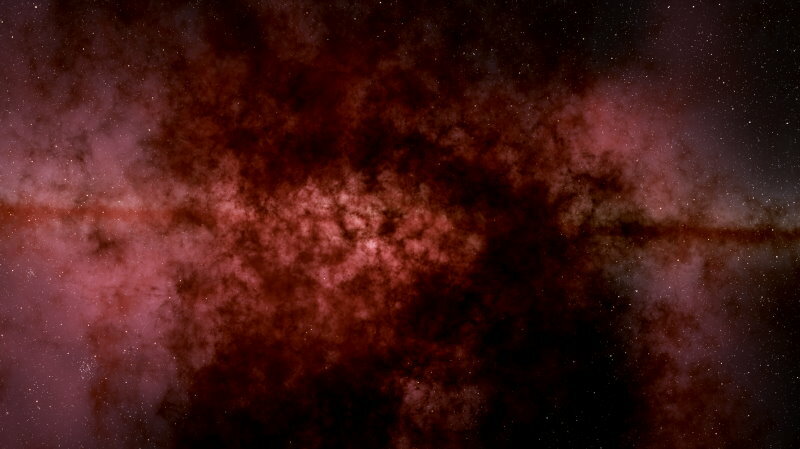 For example: Space Engine 0.97 --> textures --> common --> overwrite the original star_part ? Just wanna be sure ^^ but they look great ! You don't need to place any individual files anywhere. Follow the instructions I gave and it will install correctly. Can you do a comparsion image with the default ones, maybe with other sprite mods? Rename the new texture as "sprites_gal" and put it in folder "texture/common" , overwrite the old texture. P.S. I do not care what my ranking is, just as long I am trying to help. No one can change what I do. 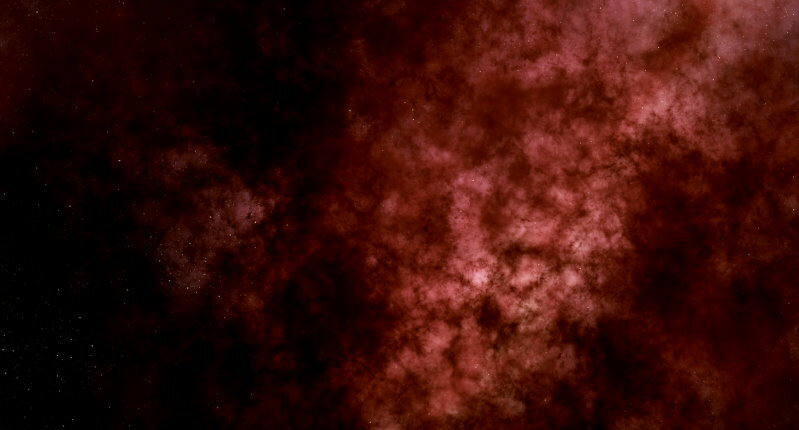 A texture from Kviki's Nostalgic flare mod happens to work extremely well as a star_flare/star_part texture, so I've optimized it for this and uploaded it here. No screenshots, but take my word for it, it's the best one out there so far. Just download to your /textures/common folder in your SE directory and overwrite if asked. Back up the original files first if desired. AND of course the site didn't preserve the file name. 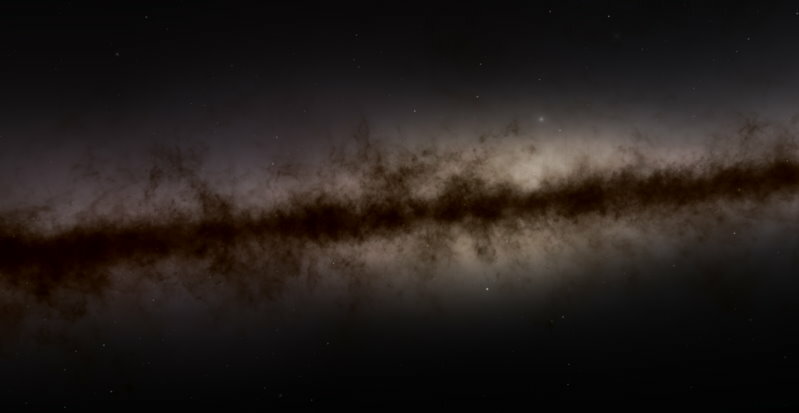 So just put this one file into that folder, copy it, and rename them to star_flare and star_part. Yes, indeed. Maybe make a listbox in the graphics menu to change this texture? So you mean to dublicate this file and rename one to star_flare and the other to star_part ? The purpose of this was an effort to give current SE 0971 stars and sky a sense of more deapth of field (more 3D look without using 3D monitor/technology) without using excessively high magnitude limit values which adversaly affect performance. It is NOT an attempt to make 0.971 look like upcoming 0.972. 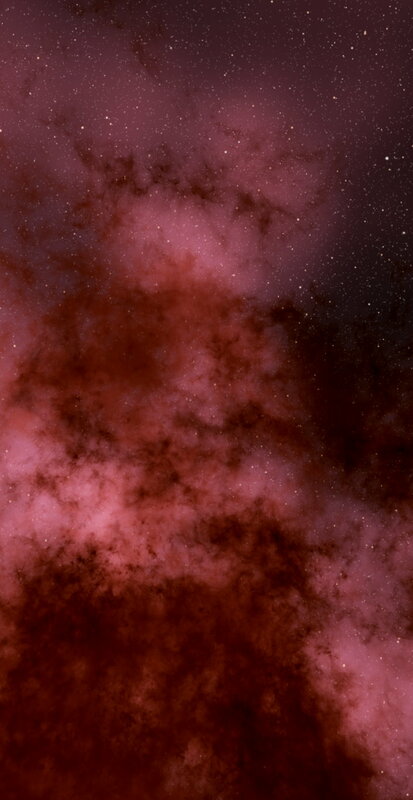 All Credits go to Destructor1701, Astroniki and Space Engineer. I claim *NO* credit to myself. The archive is included below. Been playing around with these all night. 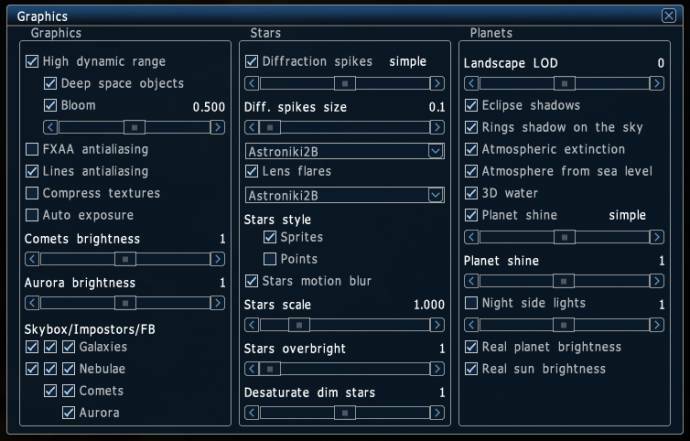 This has got me thinking, it would nice to be able to put a bunch of these in the folder with custom names for each, and then have drop down menus in the graphics menu so we can select which ones to within SE. 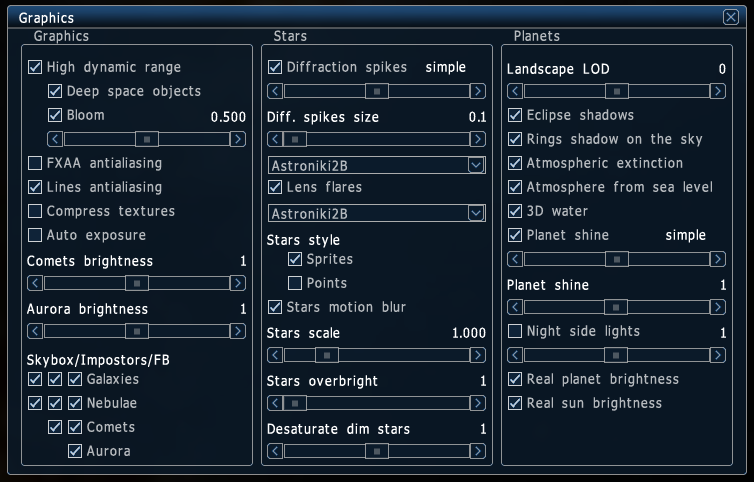 For example, have multiple star_flare_name, star_part_name in the textures>common folder, and have the drop down menus to select which one to use in game. Beats replacing them and restarting SE every time. 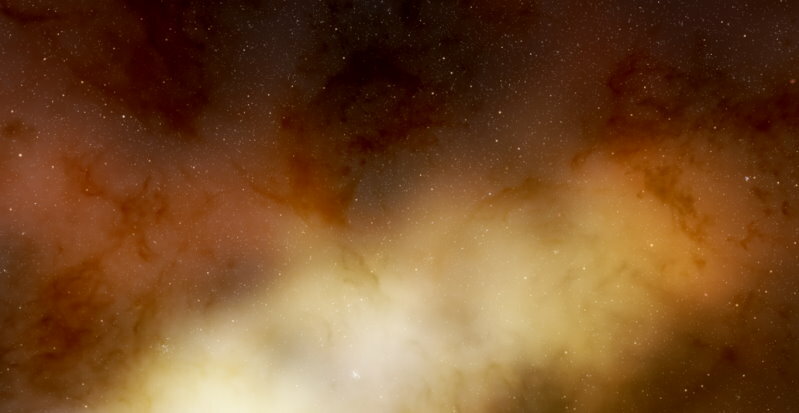 Sometimes I'd like to use more visually realistic ones like the default, and sometimes I'd like to use photo realistic ones like the hubble flare.